These bowls are all turned by our in house artisans. Each is a unique expression of the of the artist and medium. 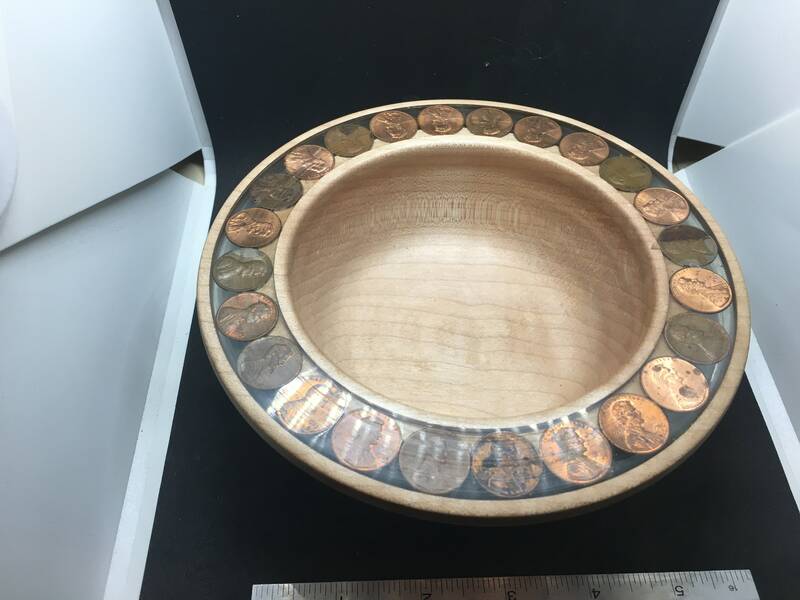 - The Cracked Bowl: An alder bowl with some amazing figure. The crack in the side is filled and stabilized with black epoxy.